Get Powerful Insights to your organisation's business data NOW! Are you that person who looks at graphs and charts every day to dig out some insights about your business? How many times in the past few months, you wished you could see relations between different data trends in more than one way? Are you still waiting on your development team to create that dashboard you asked for last month? Did you ever wonder getting your dashboards onto business executives' phones could be a lot easier? Well, your wishes have finally come true. Welcome to the new way of converting your data into business insights in no time with Microsoft Power BI. Power BI can bring data from a variety of data sources including your social media, SAP, Office 365, SharePoint, Excel and your in-house SQL databases. This allows you to create visual representations of data that can be used to setup meaningful dashboards. You can deliver these to your business users with no additonal effort. Anyone with access to these dashboards can ask questions in your business lingo to find insights hidden in that data. Power BI uses a Natural language syntax to query the backend to get better insights and visual correlations instantly for you. The exciting thing is, all your dashboards and reports are now readily available on mobile devices via the Power BI mobile app. You do not need to purchase an app or spend time and money on app development. We love helping people achieve incredible outcomes. 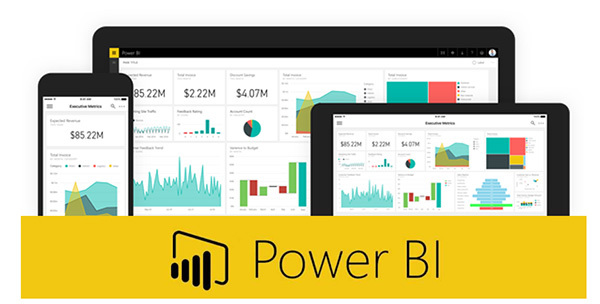 Why not discuss how Power BI can change the way you see your business insights? 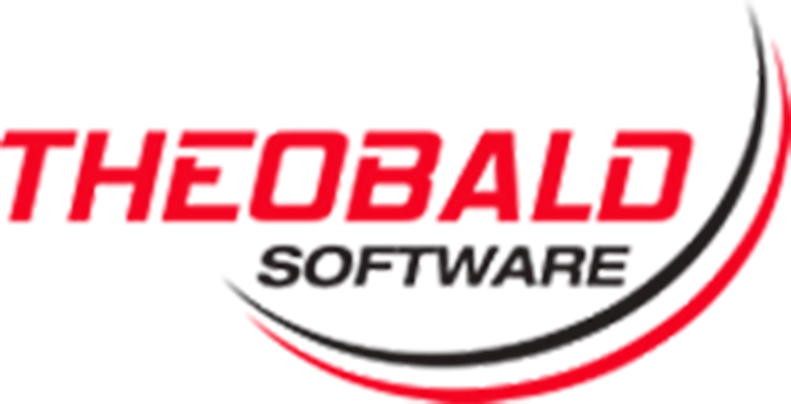 Contact us to see how we can bring your data to life Today!